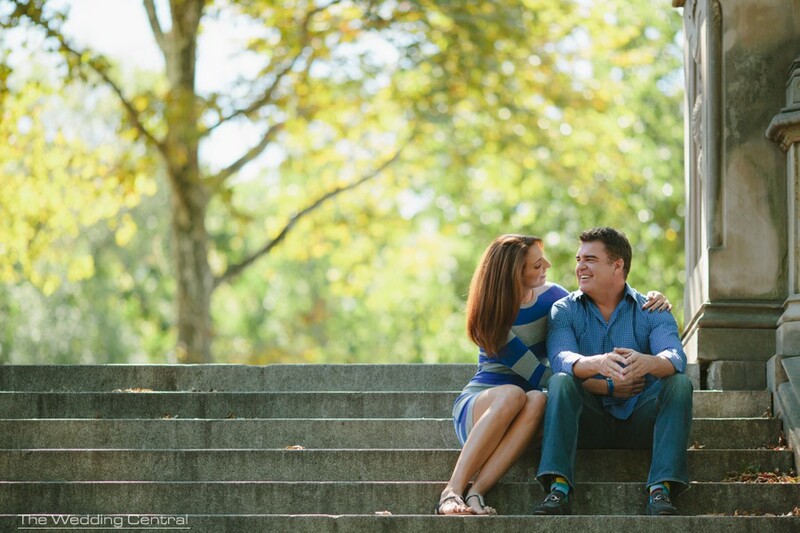 This Saturday, we headed to Central Park in New York City for a super fun engagement session. Danielle surprised Tony with a surprised visit to NYC and an engagement photo shoot as well, and things turned out perfectly because we had a glorious day and amazing weather. 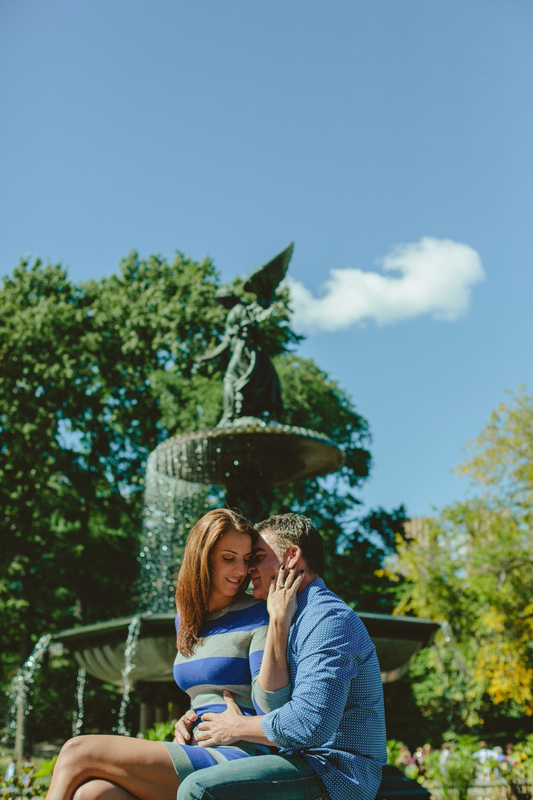 New York City Central Park Engagement Photos. 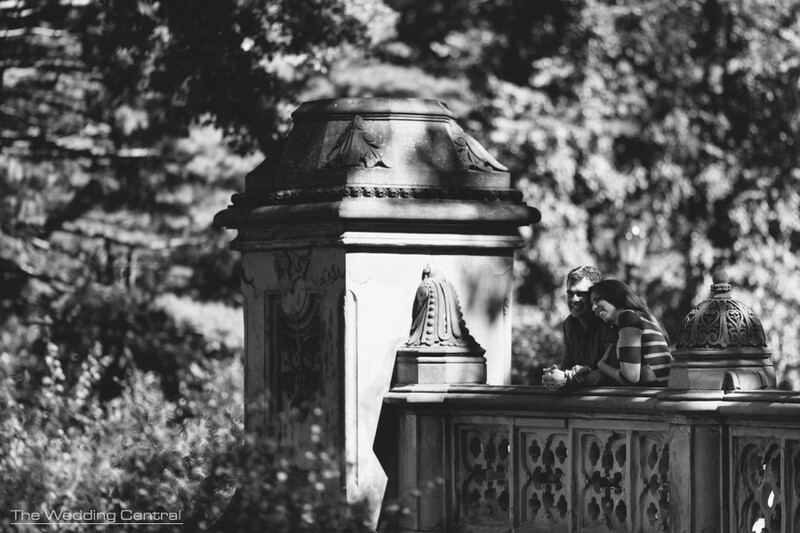 Gabriela Fuentes‘ engagement photography captures the in-between moments. Voted Best of the Knot Weddings, and recipient of Bride’s Choice Awards. The Wedding Central is an wedding photography boutique studio owned by Award Winning Photographers Gaby and Danny. The studio is located Northern New Jersey and covers New Jersey, New York City.